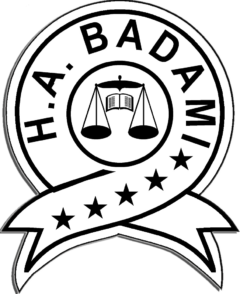 H.A BADAMI LAW & CO.
H. A Badami & Co. was established in early 1980s as an Accounts & Taxation Consultancy firm. With the passage of time and with the persistent demands of our clients, the firm has broadened its horizons and expanded its activities in various fields. 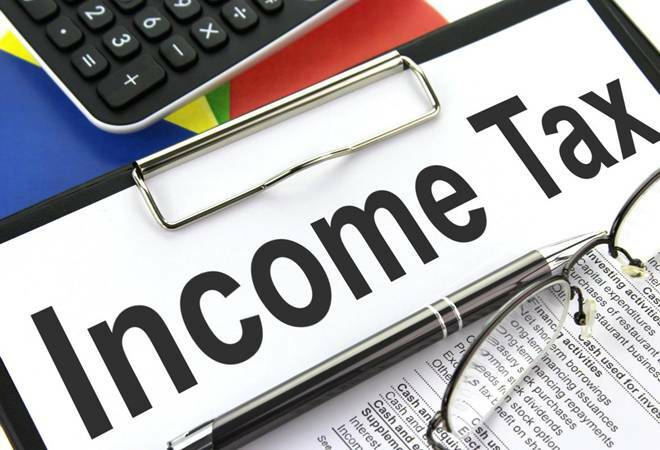 Our professional and skilled team is inclined to render services in Company Secretarial work (dealing with SECP, FBR , SRB and other Corporate and institutions) in relation to Income Tax, Sales Tax, Custom Taxes & Others allied matters, Federal Excise Tax, Company Registration, Accounting, Bookkeeping and Soliciting by preparing and registering all legal documentation or assist clients to have them prepare the legal documentation by themselves. These services are rendered by with Legal Experts, Qualified Accountants (CA) (ACCA) (MASTER QUALIFIED) and in-house Lawyers and Accountants on the panel. Besides this, the firm also gives services of auditing of accounts from Chartered/Certified Accountants to provide system of Accounts and to deliver services to streamline financial affairs of the business within the domain of the provisions of law. H. A Badami & Co., has established a reputation for the past four decades. Our staff is accessible, approachable and we pride in being effective communicators as well as good listeners. We are committed to offer clear practical advice to each individual client and are prompt in attending and responding to our clients’ queries and needs. The firm’s mission is to continue to satisfy its clients’ demands for sophisticated legal representation in an efficient and cost-effective manner. H.A BADAMI & CO. is keen to provide you with best services for your business relation 24/7. Professional, high quality legal work for clients · Zealous advocacy on behalf of clients Personal attention to clients (returning phone calls/emails promptly, keeping clients regularly informed about the status of their cases and working with clients as “team-players”) Reasonable professional fee no charges for initial advice/consultation/evaluation except Multinational, Private Limited, Public Limited and Corporate clients. We’ve followed this business philosophy since we began the firm, leading to our large base of thousands of loyal clients who return to us for our services. Our firm receives the majority of its clientele as a result of referrals from other clients, accountants and lawyers. We consider this to be the highest compliment our colleagues and clients can ever give. By practicing our philosophy of client services and achieving exemplary results, verdicts and settlements, we meet the high standards we set for representing our clients. The firm recognizes that every client is unique. We take special care to tailor the representation of each of our clients to fit their specific needs and objectives in the short and long term. Before beginning work with regards to the context of the subject our staff meets with clients at length to discuss and devise the most appropriate method to achieve the desired results. 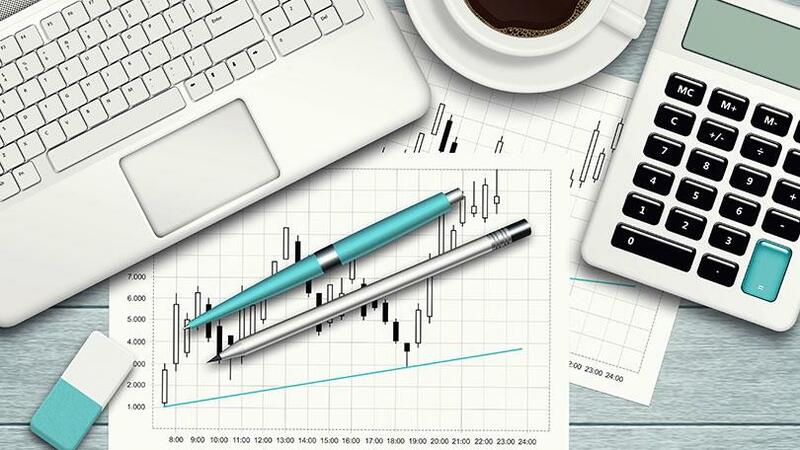 Our firm is not only concerned with results; we are equally concerned with implementing the most cost-efficient method to achieve those results. The firm strives to settle their clients’ disputes with the government departments and other agencies promptly and efficiently through preparedness, attentiveness and advocacy. We have entered the 21st century where advanced technological knowledge is the need of the hour. What’s needed is a proper platform and a right direction. 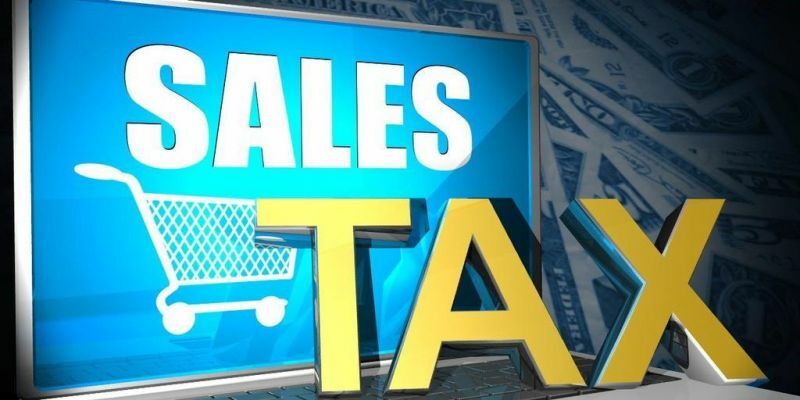 The determination of the need for accounting and legal services and the choice of an accountant/lawyer are extremely important decisions and should not be based solely upon advertisements or self-proclaimed expertise. Client privacy is crucial to us, as accountants and lawyers are bound by strict ethical and professional standards of privacy and confidentiality. Therefore, we have always guarded the right to privacy and confidentiality of our clients. We will never disclose any information about our clients, except as authorized by the clients or as required by law. This enables us to effectuate our representation. We retain records relating to professional services that we provide so that we are better able to assist you with your professional needs and to comply with professional guidelines or requirements of law. All staff of H. A. Badami & Co., are required to maintain the confidentiality of all information at all cost. We maintain physical and electronic records and follow procedural safeguards that comply with stringent professional standards to protect the information provided to us.